A smile can mean so much...and a bright white smile is like the cherry on top of the sundae. Working with the public as a flight attendant I've always wanted to whiten my teeth but I had heard a few stories of "will hurt your teeth" and "will make your teeth more sensitive". Yikes! I had considered getting the procedure done abroad (as do many flight attendants) but didn't want to risk it. Also, I was worried about going too white. You know like telenovela actress blue/white where you risk blinding your lovers (oh wait that's just on daytime soaps). You get the picture! 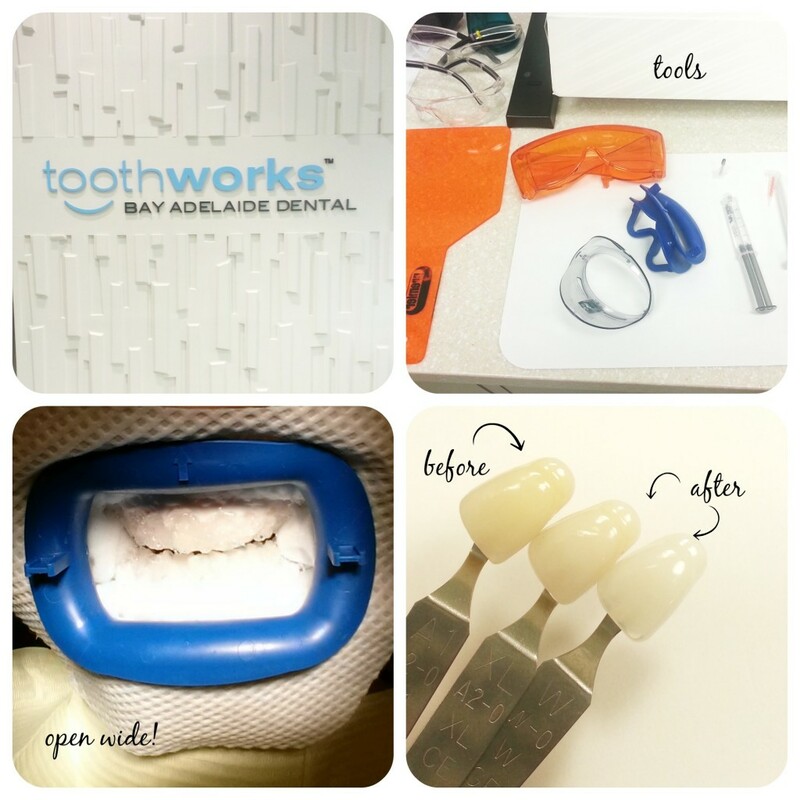 I had the Zoom Whitening procedure done in-office at ToothWorks (Bay & Adelaide location). 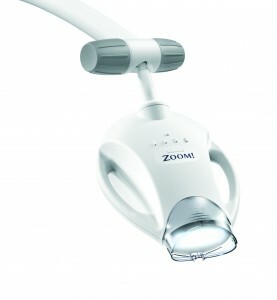 The Philips Zoom! 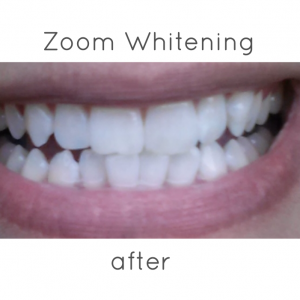 White Speed Light-Activated whitening system is an in-office dental treatment that provides immediate results. Can whiten teeth up to 8 shades whiter in 45-60 minutes. Can be customized for individual sensitivity.